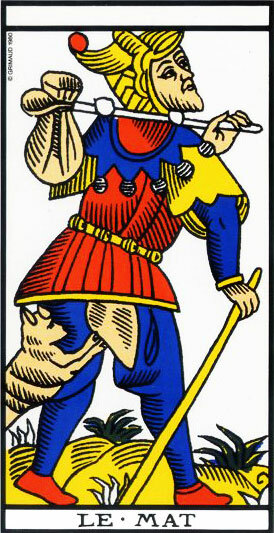 The Fool is among the 11 trumps from the 22 major arcana that symbolize the various stages of the human condition, with the Pope, the Papess, the Emperor, the Empress, the Mountebank, the Devil, the Hanged Man, the Unnamed, the Lovers, and the Hermit. 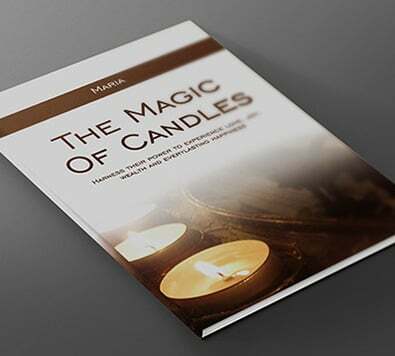 As a tarot reading expert, I will give you a full interpretation of that Tarot Arcanum. The Fool is the only Arcanum without a number. It is the most mysterious one, because there are several conflicting interpretations of the card. Regardless, it represents a surge of irrationality in the life of the person who drew that card. It affects the meaning of the cards that were drawn with it. It can either be helpful, or have a negative influence over the Arcana that surround it, depending on the context. In a tarot reading, it can be a symbol of incoherence, duality, illusions, madness, mistakes, doubt, instinct, or emotions running wild. As such, the Fool can be seen as a negative Arcanum in every domain: Love, Work, Money, Luck, etc. It highlights the confusion and indecision that will hamper your current or upcoming projects. Likewise, it can show a surge of new ideas that will however make it harder to make a decision. According to that interpretation, this Arcanum symbolizes the need for freedom and independence. It showcases a certain evolution on the path of wisdom. The Fool will then be a boon for spiritual aspirations more than material ones. The Fool is the ultimate symbol of supreme initiation for some; it then becomes the true initiate, the one with access to Ultimate knowledge. In that regard, in a reading it means that anyone involved is about to undergo a deep spiritual upheaval, or an important turning point in their life. This card grants access to the spiritual world and knowledge that will stay out of reach of the average person.